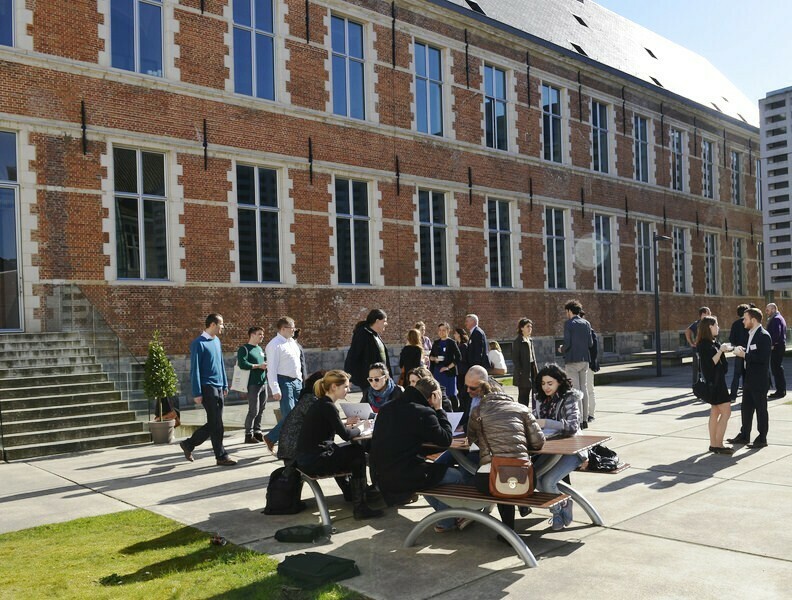 An option for students in the LLM Programme and the European Economic Studies Programme in Bruges. Interaction and interdependence between the disciplines of Economics and Law in the areas of competition policy and market regulation are frequent and multi-faceted. Law students will learn to integrate economic analysis in their reasoning and economists will gain an understanding of how economics plays a role in the application of legal rules. Economic analysis of European law already contributes significantly to policy-making in the EU and has become a necessary component in several areas of case law of the Union. The ELEA option adds value to the core curricula of both lawyers and economists through a deeper knowledge and understanding of the other discipline. The purpose is not to transform lawyers into economists or vice versa. The option enables the two groups of students to ‘interconnect’ more easily and will thus be directly useful for their later work in EU competition policy enforcement and practice as well as in various fields related to market regulation. As a law student, in order to gain a deeper insight into the economic underpinnings of European law. As an economics student, in order to acquire a better understanding of legal concepts through a case-based approach. Unique opportunity to closely interact with people from a different academic background and to apply a combined legal and economic approach towards highly topical issues in the areas of competition and regulation. Students graduate in their respective department and receive a diploma supplement with the mention 'Option: European Law and Economic Analysis’. Apply for your chosen department (Law or Economics) selecting the European Law and Economic Analysis option in the application form. Follow the admission process for your chosen department. Once the list of admitted students for both departments is finalised and the students are informed about their admission to their chosen department, the screening process for the ELEA option starts. Applicants are informed as soon as possible about the results of the ELEA selection process. The selection for the European Law and Economic Analysis option is a highly competitive process. Only a maximum of 10 students from each department (Law and Economics) can be admitted. Students are chosen on the basis of their motivation and their educational background. Applicants are highly encouraged to explicitly state their motivation to study in the ELEA option in their motivation letter.